← What a Winters Week!! Hi everyone, gee this one has been a long time coming!! We last spoke when a winter storm of Westerly’s had broken out and got the fish feeding, well they didn`t stop then until midnight on the 14th of March! 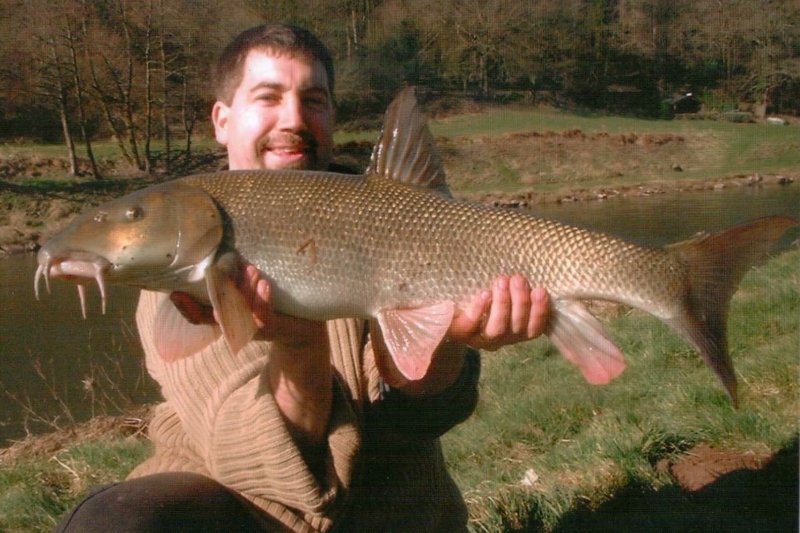 It was a wonderful way to end the season for many anglers, reports of catches were coming from rivers very rarely mentioned for Barbel…and everyone (who could) was making the most. Well then came these Easterly`s and made the idea of “spring” a bit of a myth, but now we reliably have the April showers…even though it is May! At least the sunshine of last week has really got the fish moving and thinking of reproduction! I have been lucky enough to find them on many gravel beds doing what comes naturally, during last weeks warm spell!! 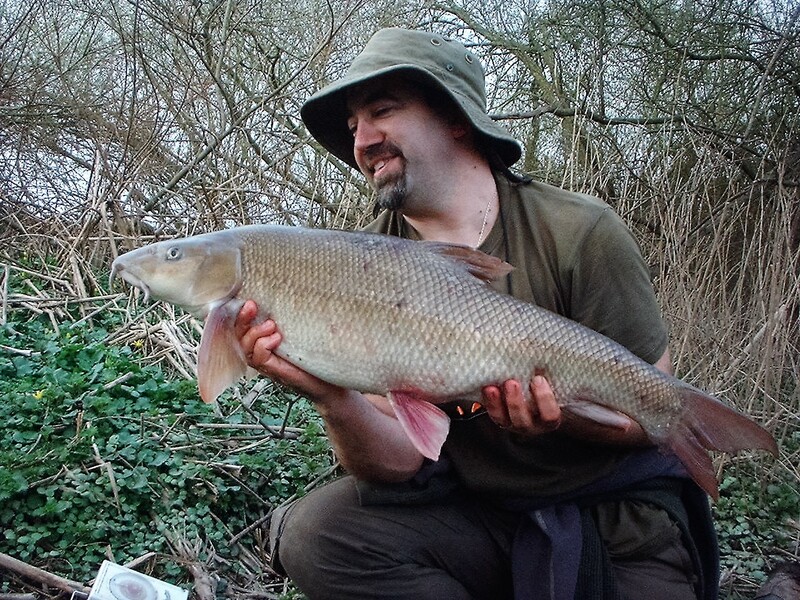 So to that last week….Early March and the rivers were lapping the banks, Barbel do like to feed in these conditions! 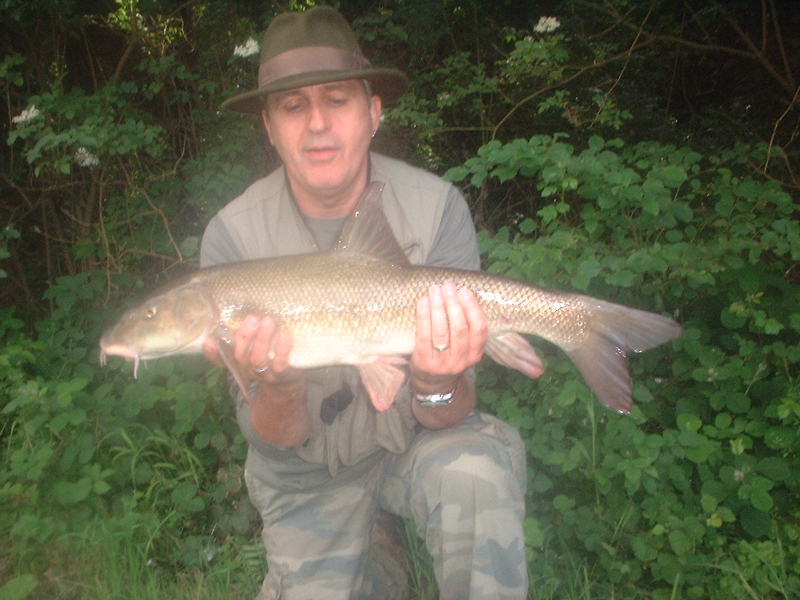 I had moved on from river to river catching on the Severn, Wye, Teme, Warks & new rivers. Having my first double from a new stretch of the Severn and a seperate new river double too. The last 2 days were spent on the Severn & Wye where I was lucky enough to join up with this old warrior of a fish…. This season has been a real success and challenge, I have met up with friends old and new, and caught on several new rivers. The last day though was reserved for the Wye, in a spot where only the birds and breeze can be heard throughout the day. 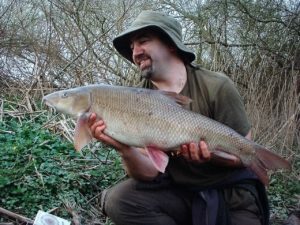 It was perfect, after having this big Severn fish, to just enjoy the surroundings and the weather, a bite would be a bonus. 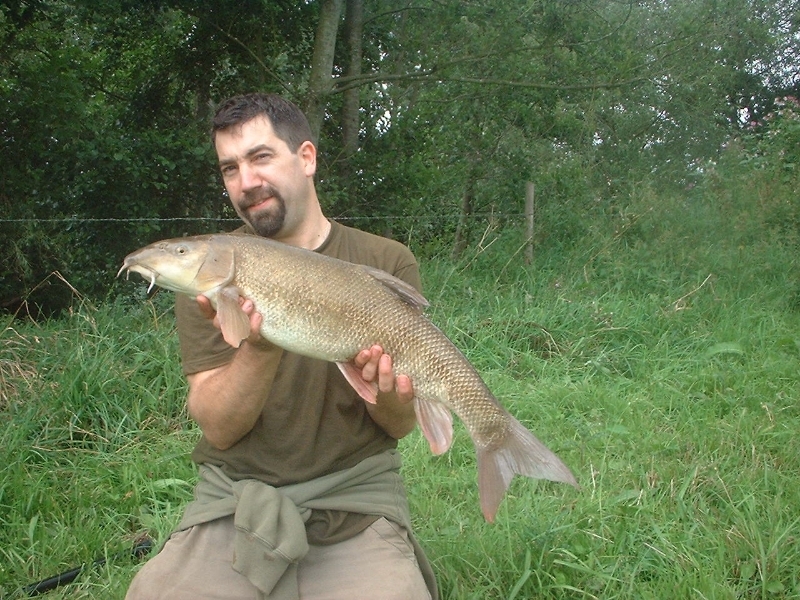 Casting a little further out from the previous chub cast, (3 rod lengths instead of 2), I didn`t have to wait too long for some interest and a bounce, before a crippling pull and one of the hardest fights of the season from a fit, perfect, (uncaught looking) fish of just “under” 8lbs! It was the best end to the last day I could think of…but I had time for one more too. A fish of just as much beauty but slightly smaller. The light was fading as the sun dropped and I was walking back to the car. Just then it occurred to me that I was going to try and meet my friends on the Severn for a catch up before midnight! 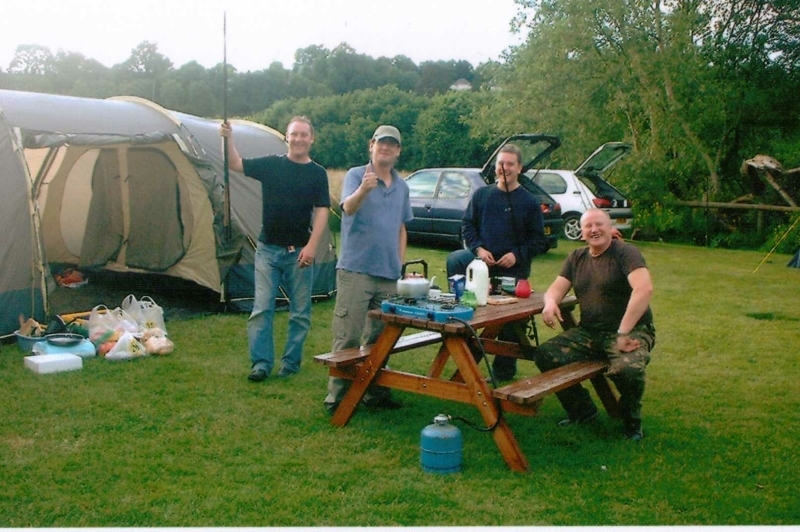 So after a cuppa, and a drive across the valley towards Worcester, I was on the bank with my buddies and I was happy to just chat, it was 9pm and took another hour before I cast out as we were having a good catch up. 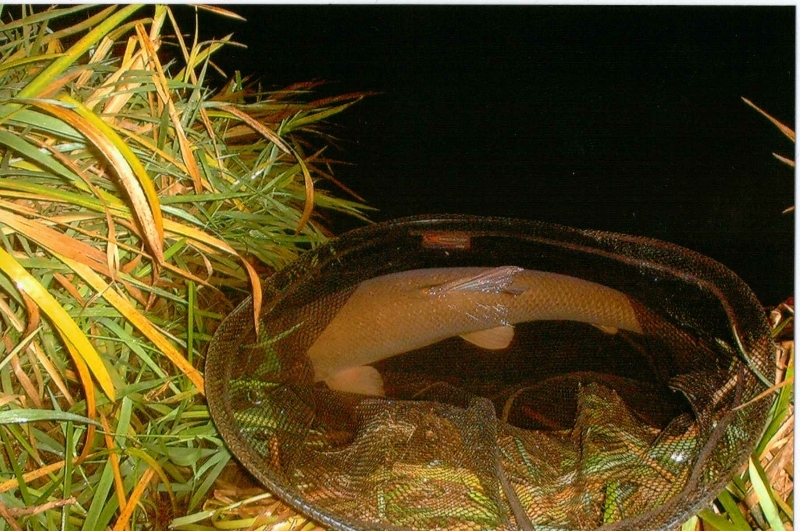 Finally by 10pm, I had cast a rod and was ready to wait as the others had reported a severe lack of action…..
40 minutes had passed before the rod from stationary, to full flow in 1 second flat, had curved into a Barbel bend! 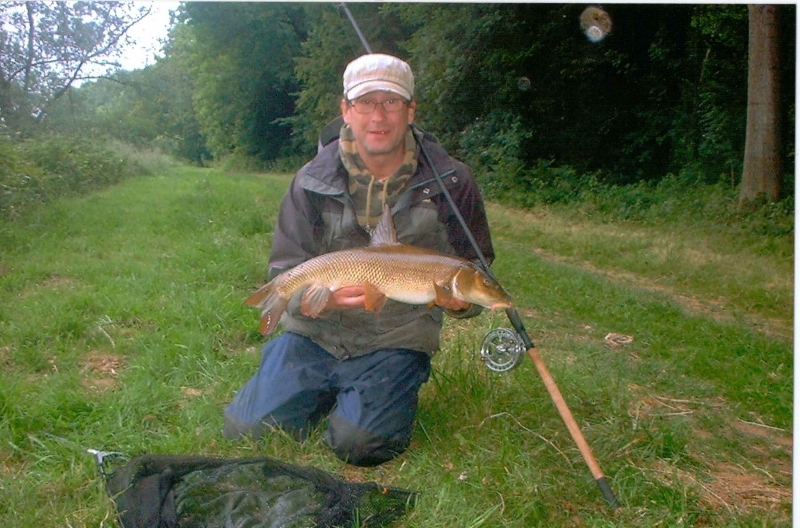 The fish fought hard and well and gave a good account of all of it`s 9lb frame. I was finished, what a way to end the season, and at that, my mate called to say he had one too, perfect. 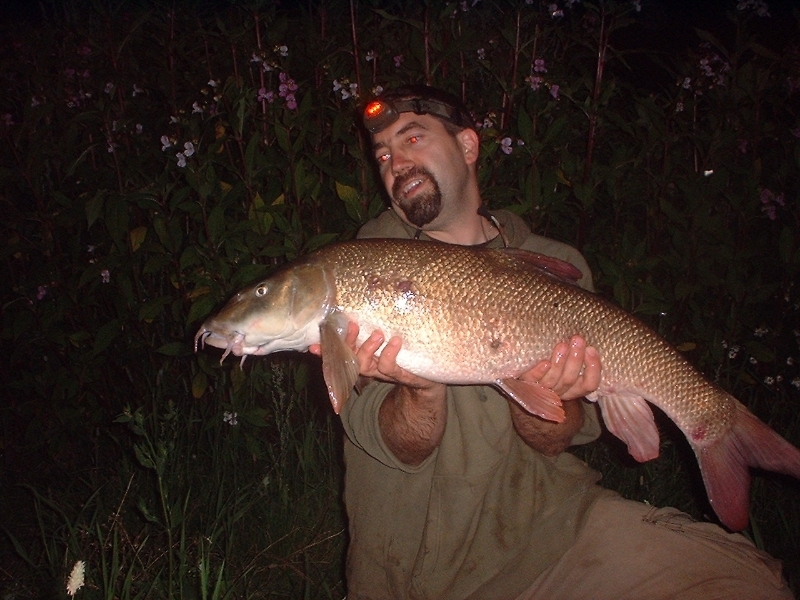 My other friend (very unluckily) had a hook pull moments before midnight and reckoned it to be a BIG one, typical. So my reflection of the season was that it proved to be full of variety, and many new experiences, as well as lots of fish from new rivers. Numbers wise the best for a few years, and I can`t wait to fill the new season with memorable captures and journeys like the last! 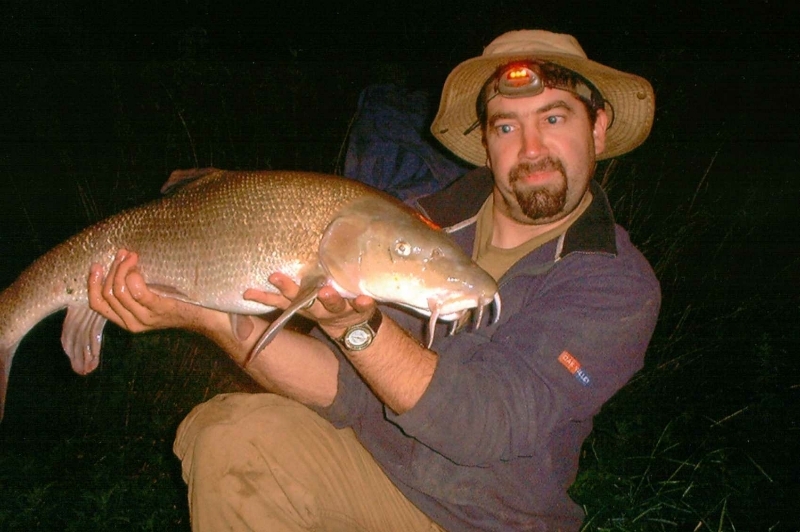 I have also been offered the wonderful chance to represent the Barbel Society from a committee position, which I am relishing the opportunity to do. 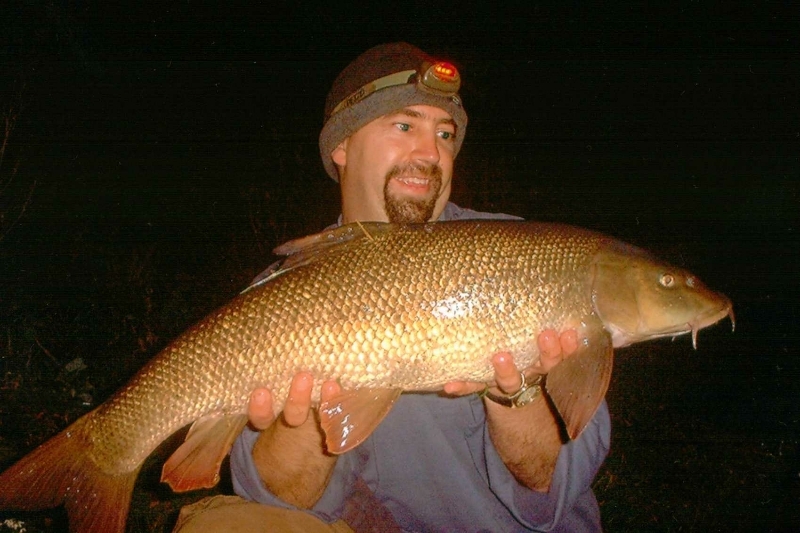 I will do my best to protect the Barbel and the environs in which it is found, this has always been a special cause to me as I have seen – first hand – what a delicate balance exists for this fish, and experienced – first hand – the joys of finding them all over the country. 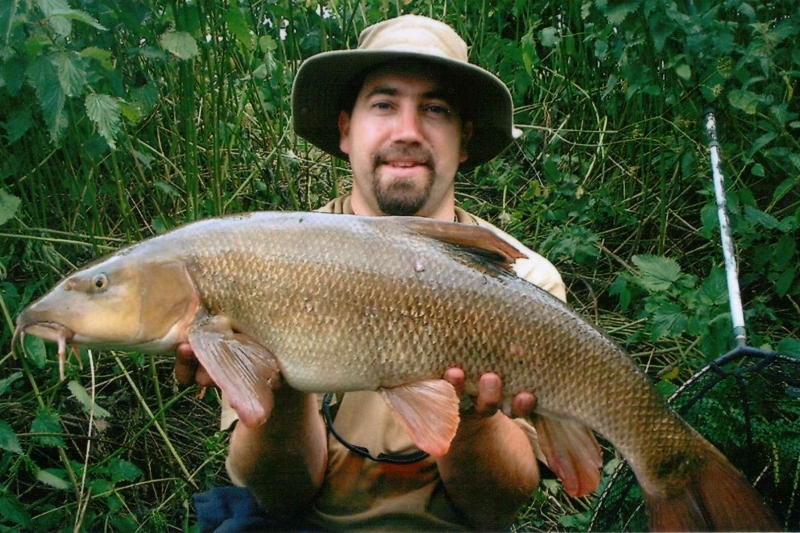 Don`t forget the Barbel Society show is on Sunday 4th of June!! At Chesford Grange Hotel, for more…. click on the link on the front page to go to the BS website. Thanks Lawrence, good to hear! Nice catch Shaun, that’s a whopper!